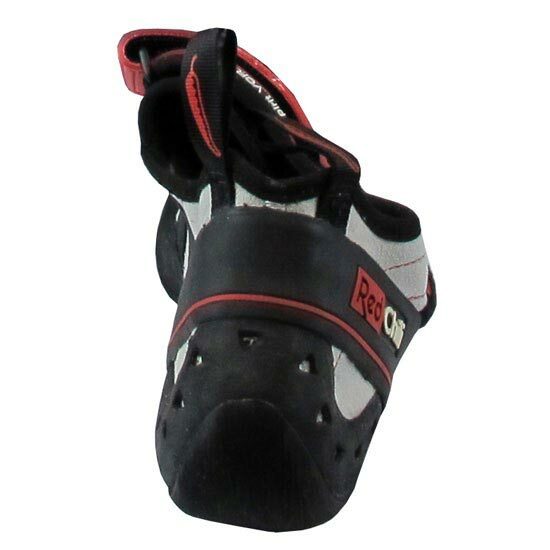 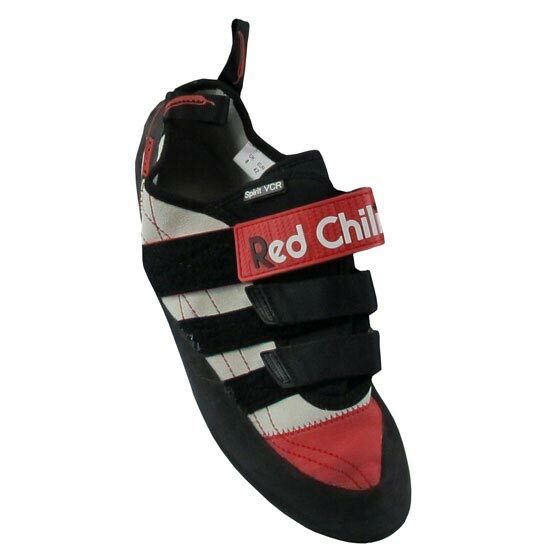 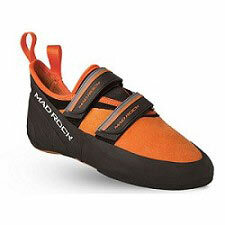 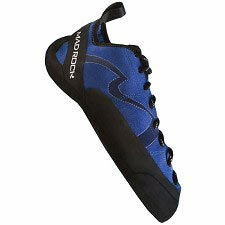 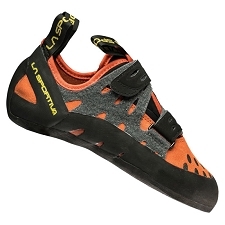 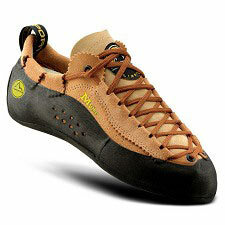 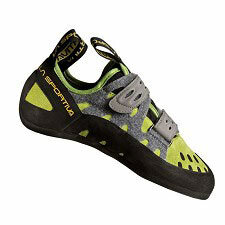 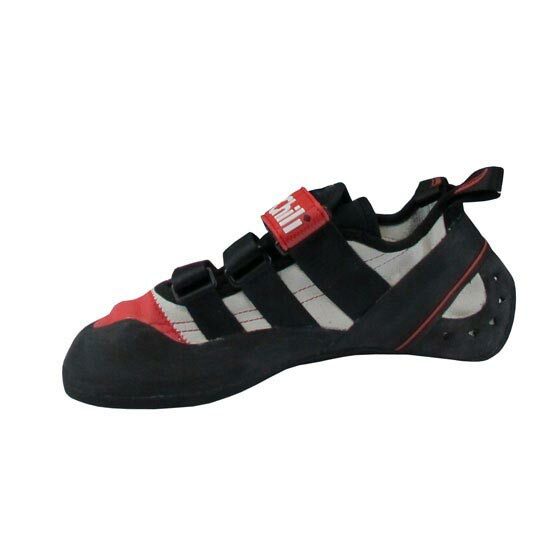 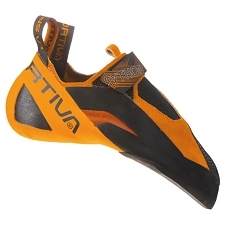 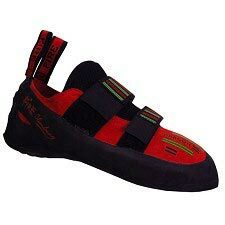 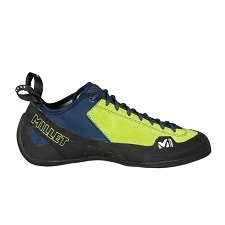 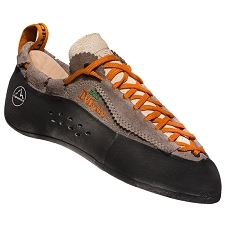 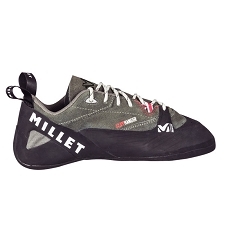 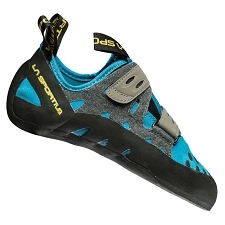 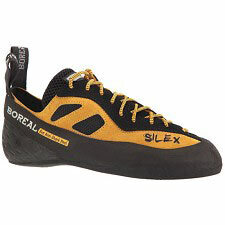 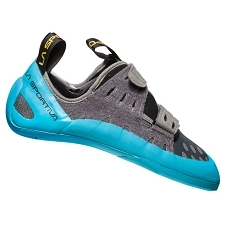 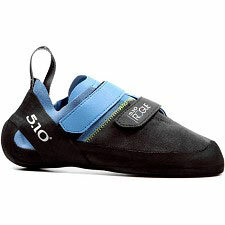 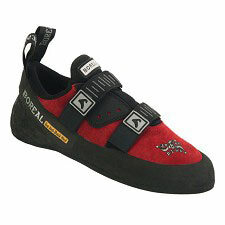 One of Red Chilli&apos;s most sought−after all−round climbing shoes for the more technical climber or boulderer. 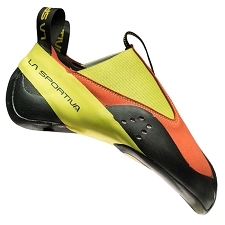 The Spirit VCR hugs the foot, keeping a tight, focused fit. 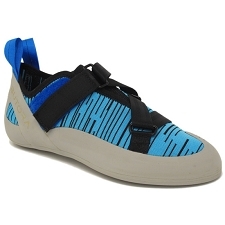 The oversized hook&loop strap dispensed pressure on the upper foot, improving fit and sensitivity. 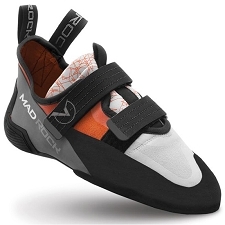 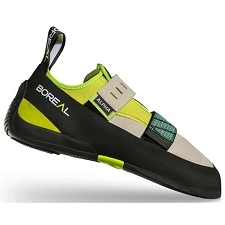 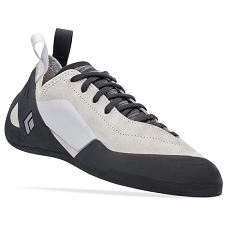 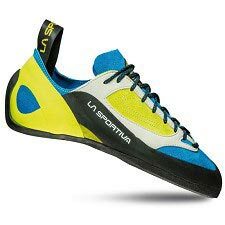 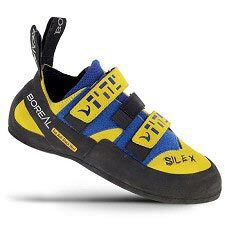 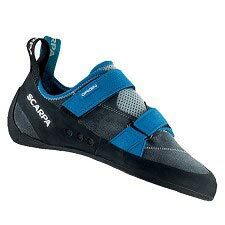 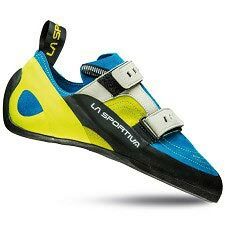 In addition, the improved triple VCR strapping as well as a firm midsole give the climber the power and support for bouldering and a wide variety of routes. A thoroughbred technical shoe, the Spirit VCR continues to produce a pedigree performance across such a wide range of climbing styles that it&apos;s hard to beat. 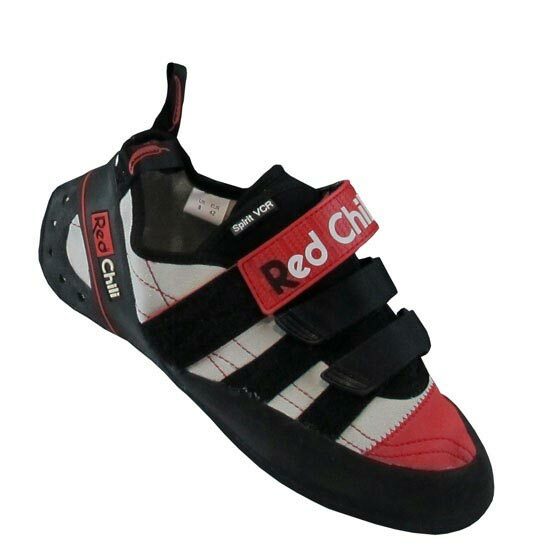 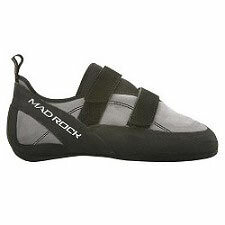 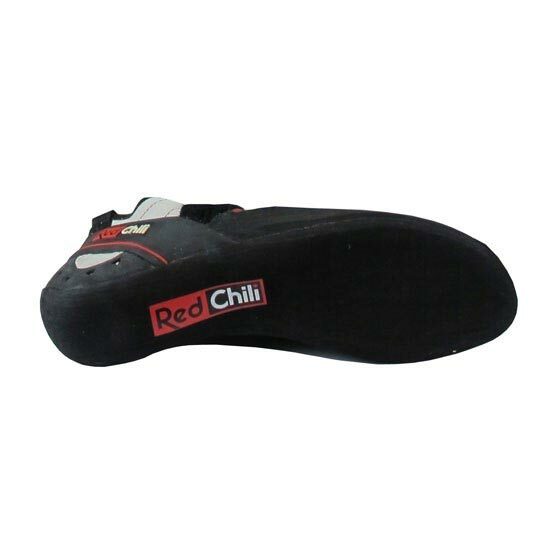 Red Chili Impact Zone adds comfort to the heel when jumping off boulders or belaying.